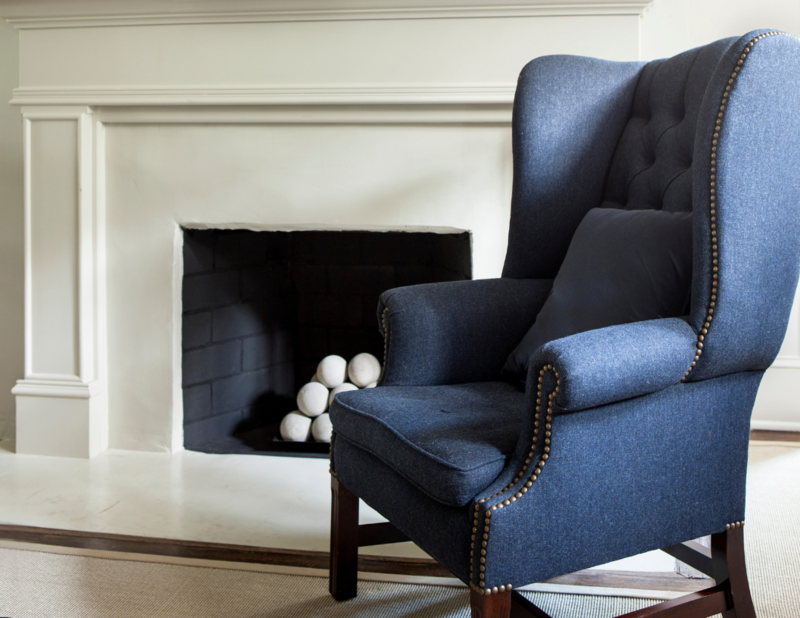 Meticulously hand-crafted and thoughtfully procured, Holland MacRae offers unmatched quality with each of its English antique-inspired furniture. 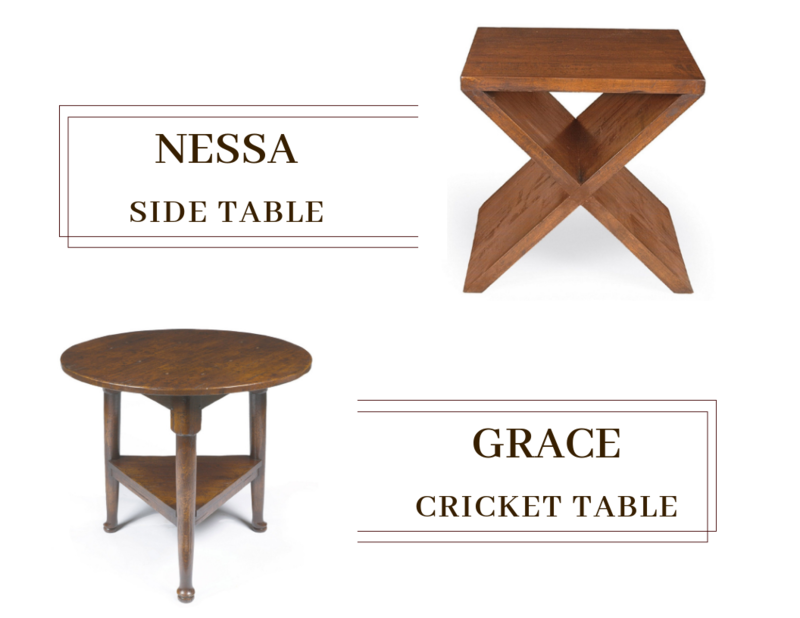 The legendary furniture brand began its legacy nearly fifty years ago. 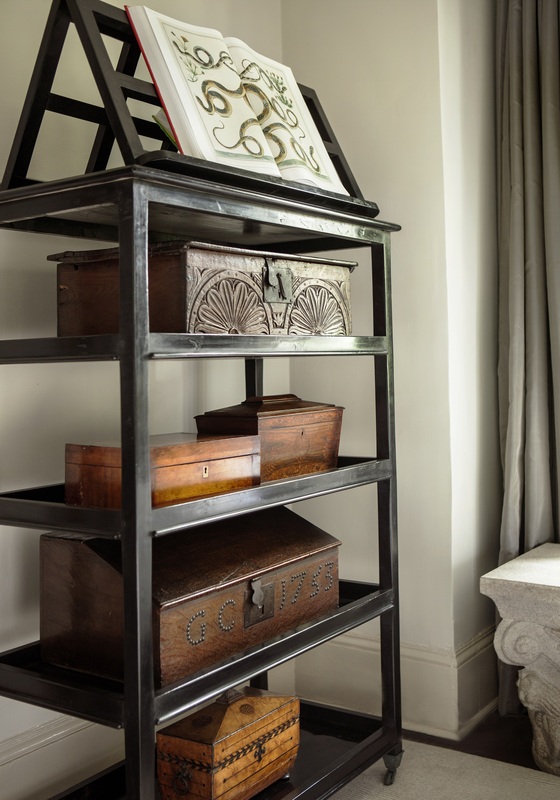 First known for procuring and reproducing quality English antiques, Holland & Company eventually joined MacRae to create today’s leading luxury furniture company. Pairing interesting and diverse settings together to create a refined environment has always been the goal for Holland MacRae. “Seeing how objects relate to one another is similar to seeing strangers relate to one another at a cocktail party or at a venue where they speak to one another out of politeness or simply to pass the time,” said Mary Holland, president of Holland MacRae. 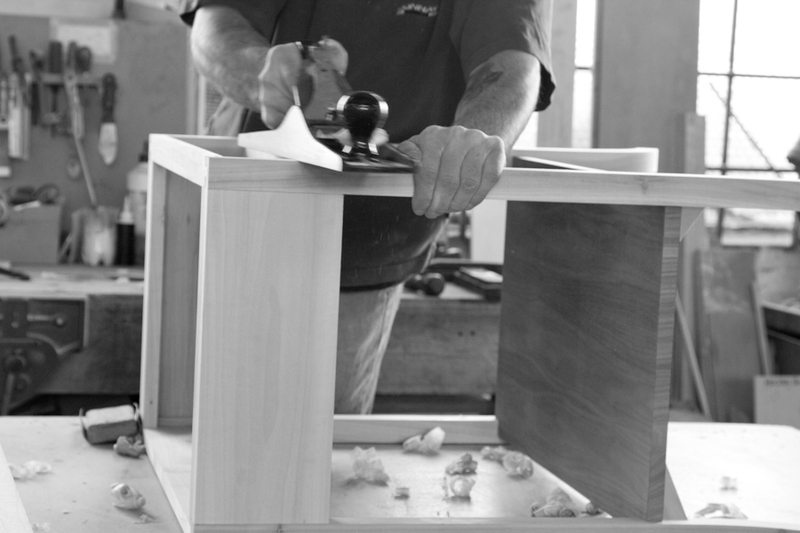 How it’s made: Holland MacRae furniture begins with finely selected wood. 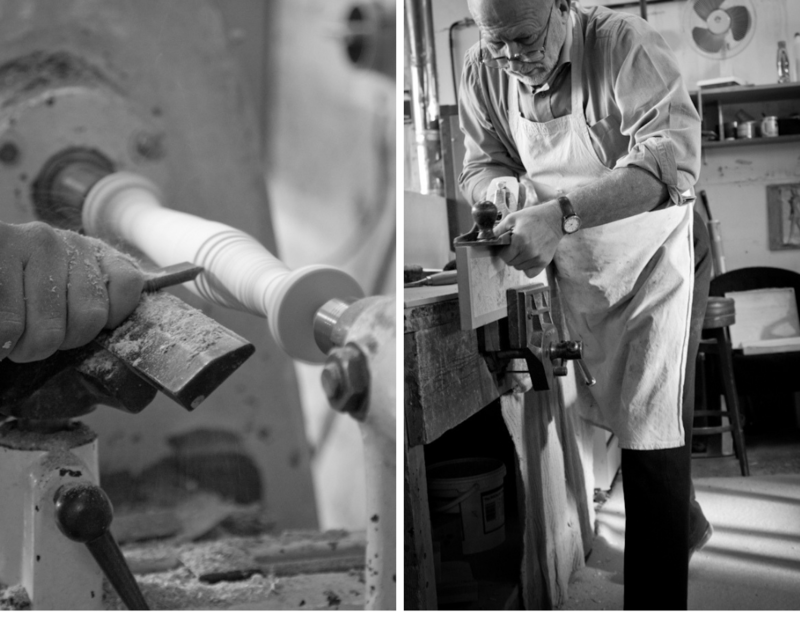 A master crafter shapes the wood to define the wood’s purpose, its uniqueness. It’s then polished to reveal the wood’s inner beauty. 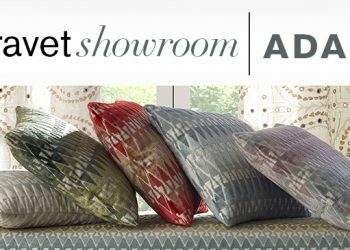 Holland MacRae furniture is available through Lee Jofa – a partnership that began in 2004. “We are humbled and honored to collaborate with people who inspire us, and who continue to push the bar higher and higher,” said Holland. 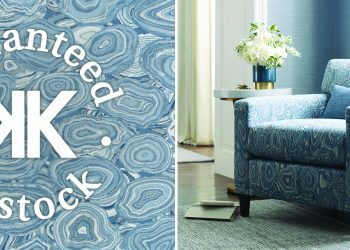 One of the most enduring aspects of Lee Jofa’s partnership with Holland MacRae is the brand’s commitment to craftsmanship and their customers. 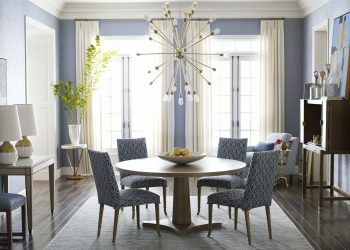 Holland MacRae prides itself on putting the same thoughtfulness and care it puts into its furniture making into building a relationship with their customers. Holland MacRae also offers quick ship options, featuring their top frames that never go out of style. 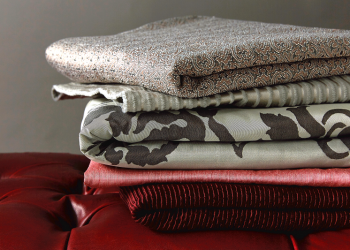 All of the frames are reproductions of classic English antiques – a perfect pairing for Lee Jofa’s heritage brand. 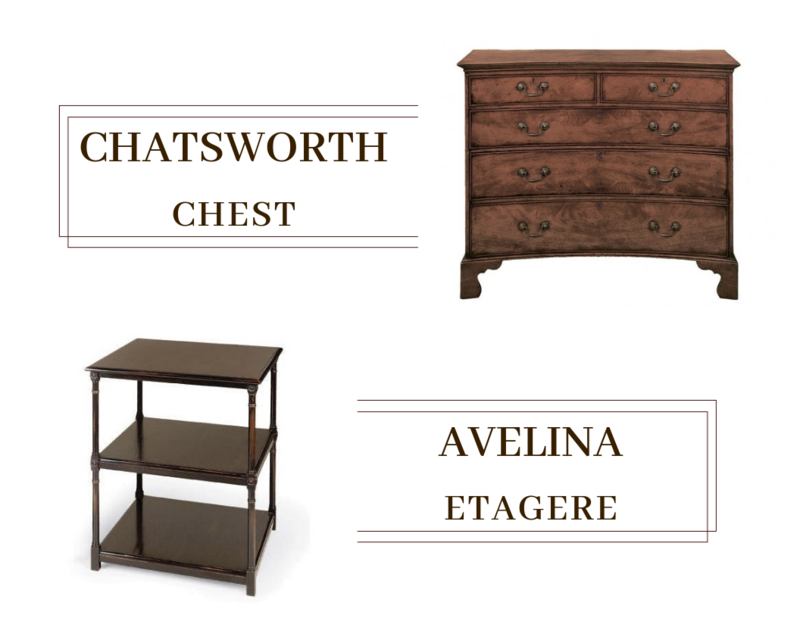 Some of our favorites include the Chatsworth Chest, Grace Cricket Table, Nessa Side Table and the Avelina Etagere. 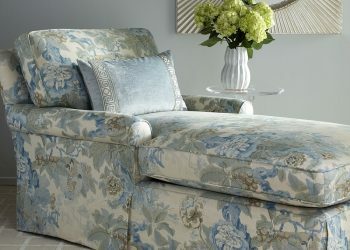 All quick ship furniture pieces are available with an eight-week lead time. Explore all of Holland MacRae here.